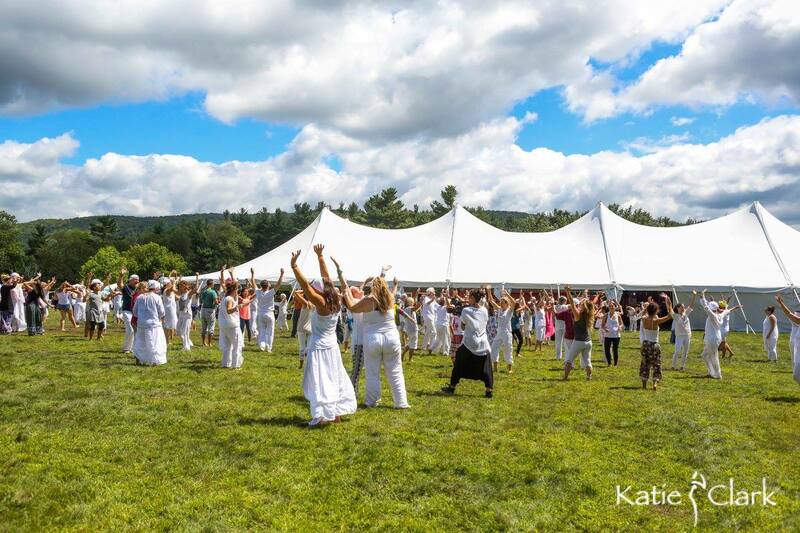 Sat Nam Fest is an opportunity to immerse yourself in the joy, challenge and rejuvenation of Kundalini Yoga, sacred chant, healing, creativity and a discovery and return to your self. Come Home to Your Heart at Sat Nam Fest. You must have an event ticket to register for housing. Meals are not included in housing price. 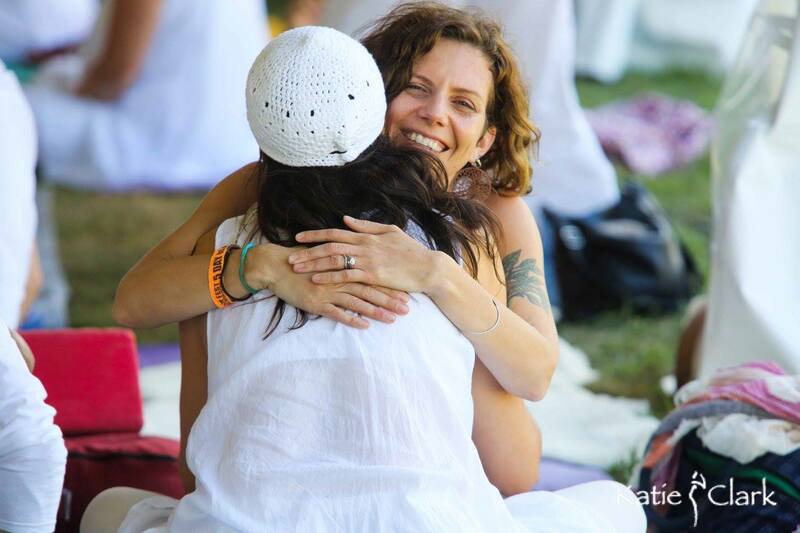 This is the best festival I have ever been to…heart opening, empowering, full of radiance and love. If you want to heal and celebrate life, sing, dance and do yoga, connect with amazing people and change your brain waves to the the positive, powerful and radiant being you are…this is the place to be!